Drive with assurance as Grab compensates your loss whenever your ride is unmatched during specified off-peak hours. This incentive applies to all unmatched GrabShare trips only. All vehicles eligible including hourly rentals. $1 commission refund is paid in Credit together with incentives. 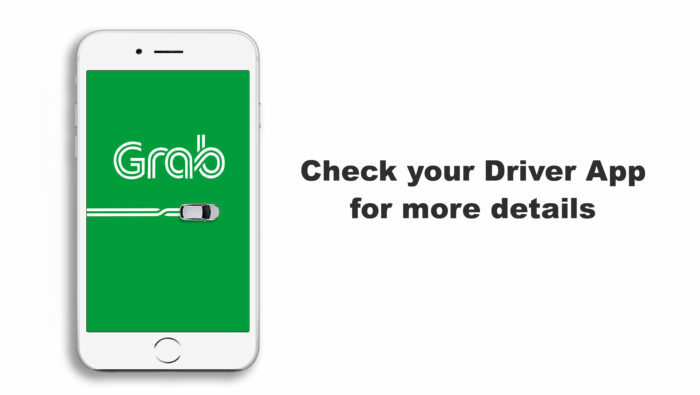 GrabShare bookings will affect your AR/CR/DR for normal GrabCar incentives.